Border Patrol is supposed to protect our borders and keep foreigners out! Not release a bunch of so-called “families” into the US. This has got to stop! 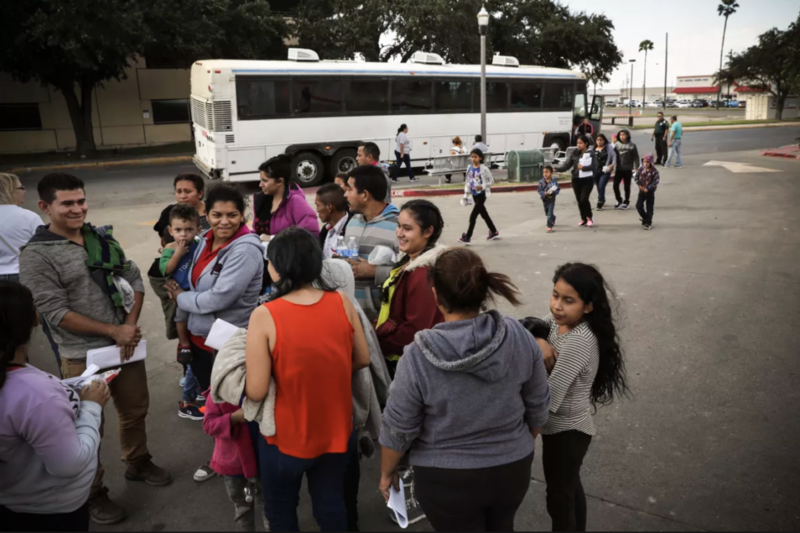 SAN ANTONIO, Texas — Border Patrol agents have been quietly releasing immigrant families apprehended at the southern border rather than transferring them to Immigration and Customs Enforcement to continue being held in federal custody, a senior Department of Homeland Security official told reporters Tuesday. Acting ICE Director Ronald Vitiello said the situation at the U.S.-Mexico border has become so dire that Border Patrol agents are letting families go free into the United States and telling them to show up for asylum hearings in the future instead of putting them in ICE custody for 20 days, the maximum amount of time they can be detained due to a 2015 court ruling.